This is a link to an interview by the Institute for Integrative Nutrition. It explains a little more of who I am and why I’m working in changing the way people eat. A new study reveals that people who eat chocolate have a lower risk of heart disease and stroke. 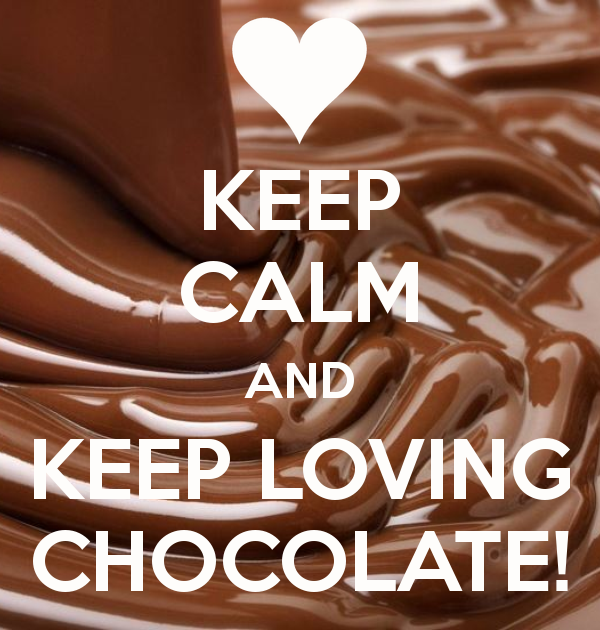 It also proves that the more chocolate, the better. The group who consumed more chocolate, were the ones found to have a lower risk. You can add cacao nibs to smoothies or eat dark chocolate. That way you stay away from sugar and other processed unhealthy ingredients.